This must see home is available now for quick move in! 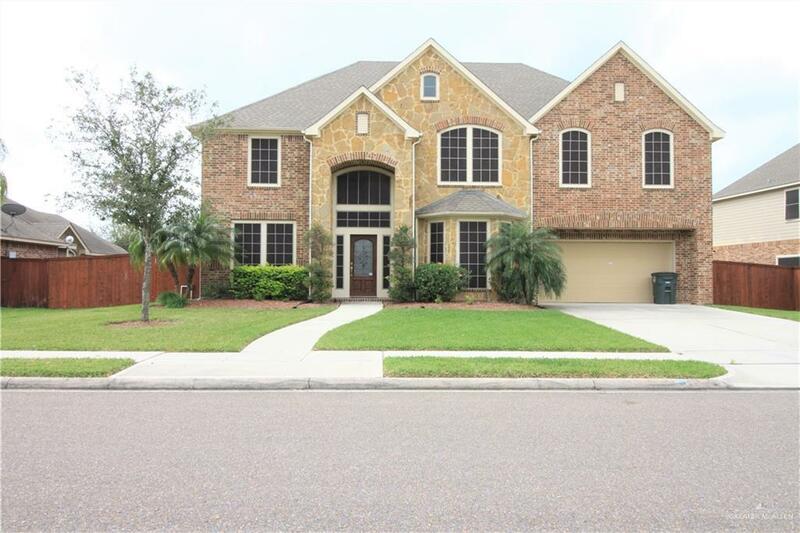 In immaculate condition, this 5 bedroom home boasts 2 full bedrooms downstairs and has 3 more upstairs with 2 full baths. There is a loft as well as a media room just waiting to be enjoyed. 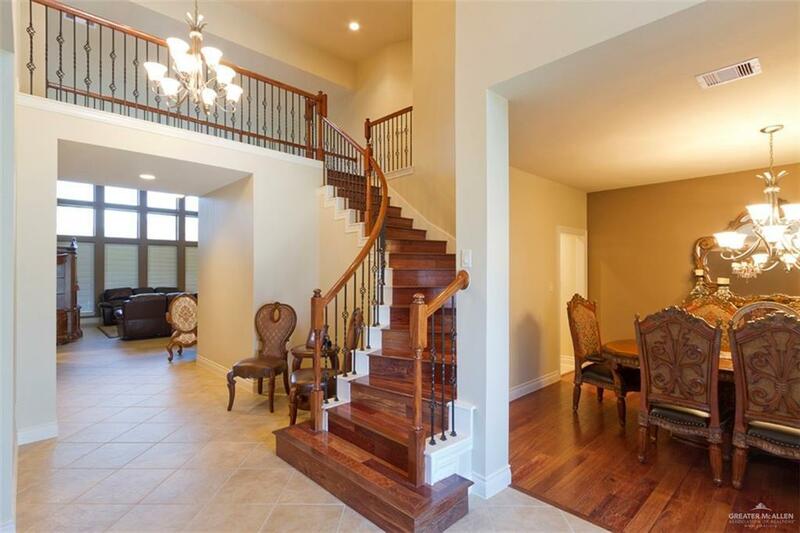 The first floor has a formal living and a formal dining and a large open concept great room that overlooks the gorgeous kitchen with a humongous island and breakfast nook. 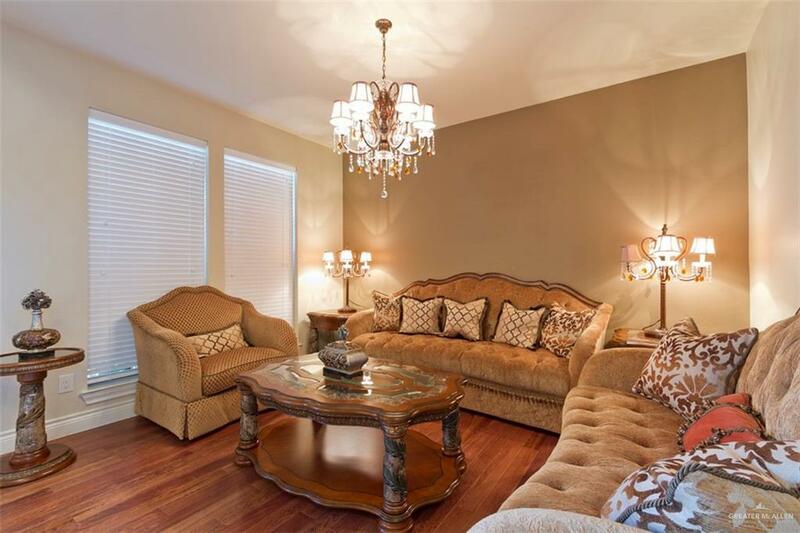 With hardwood floors, tile and carpeted bedrooms, this home has it all. But wait, we still have the back yard. An outdoor grilling area with bar top,sink and exterior half bath is all under a large covered patio and also boasts a pergola. The oversized lot has more than enough room for a future pool. I almost forgot to mention the tandem 3 car garage. Don't miss your opportunity to view this home and make it yours! Call today to schedule your private showing. Listing by Eric Moreno of Re/Max Elite.